Don’t live in the dark any longer! 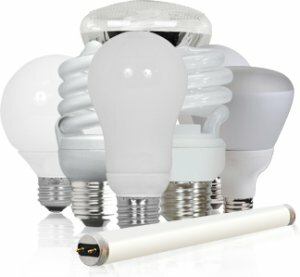 Universal Electric Supply Company is dedicated to offering	greater Bay Area light fixtures and electrical supplies to ensure your property is as attractive and functional as possible. Call us in San Francisco at (415) 621-1888 or in San Jose at (408) 573-7788	to learn more about our lamp supplies and start looking for the right	lamps for you!